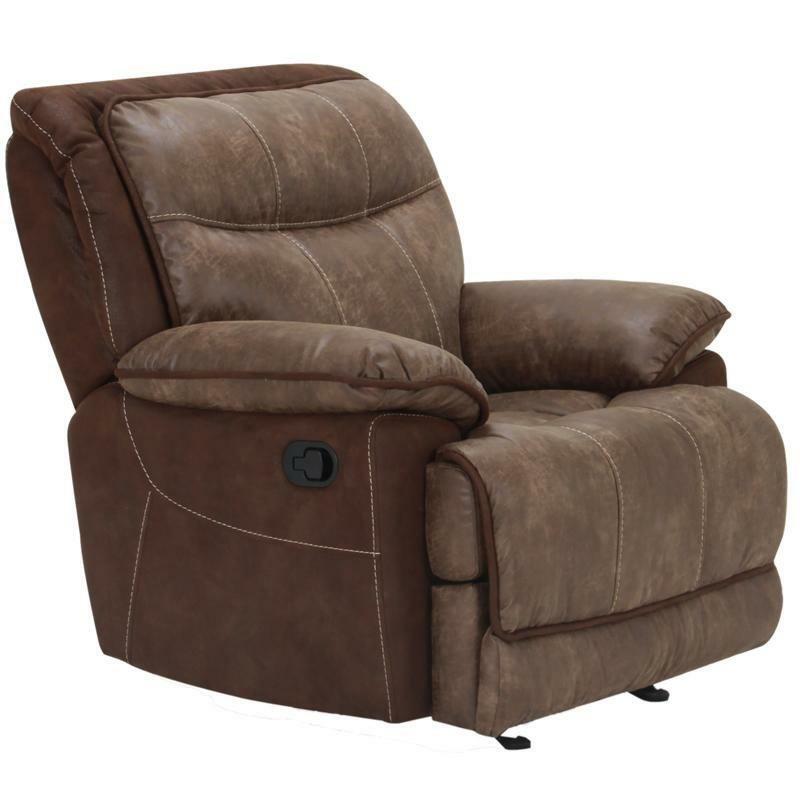 The Alpha reclining recliner has a design that is welcomed in any decor. 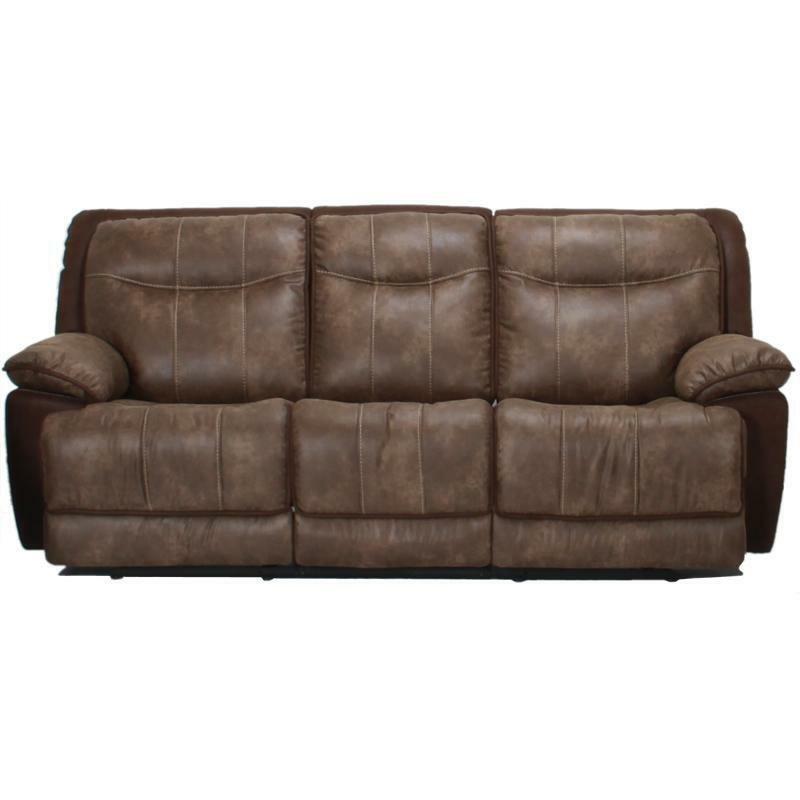 The body cloth fabric gives a vintage feel, and the contrasting fabrics create a richer look. 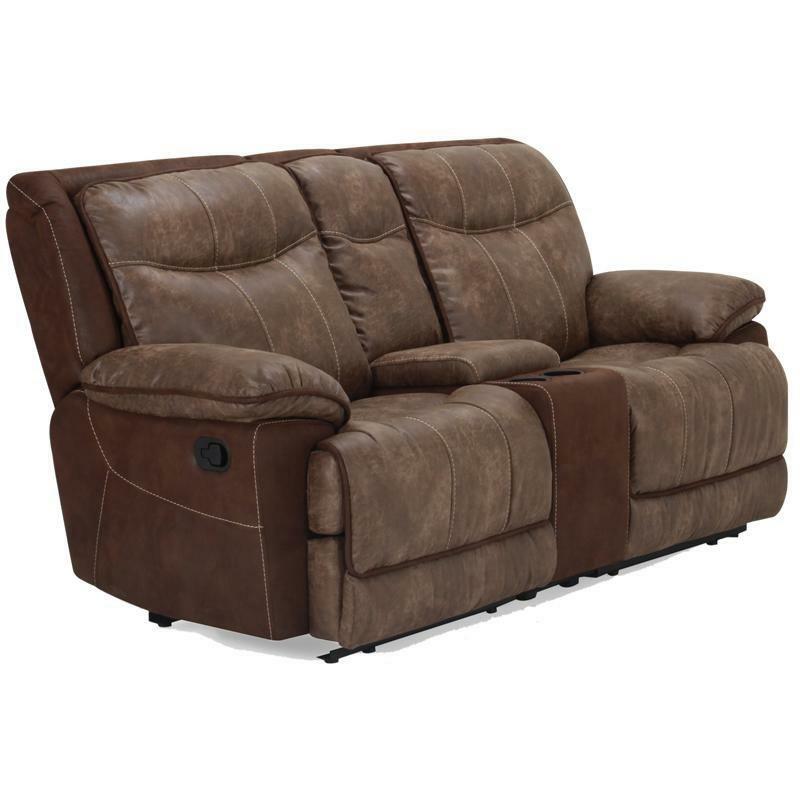 The recliner features modified scoop seats for comfort, and full chaise pad seats offer exceptional comfort and reduce pressure points. 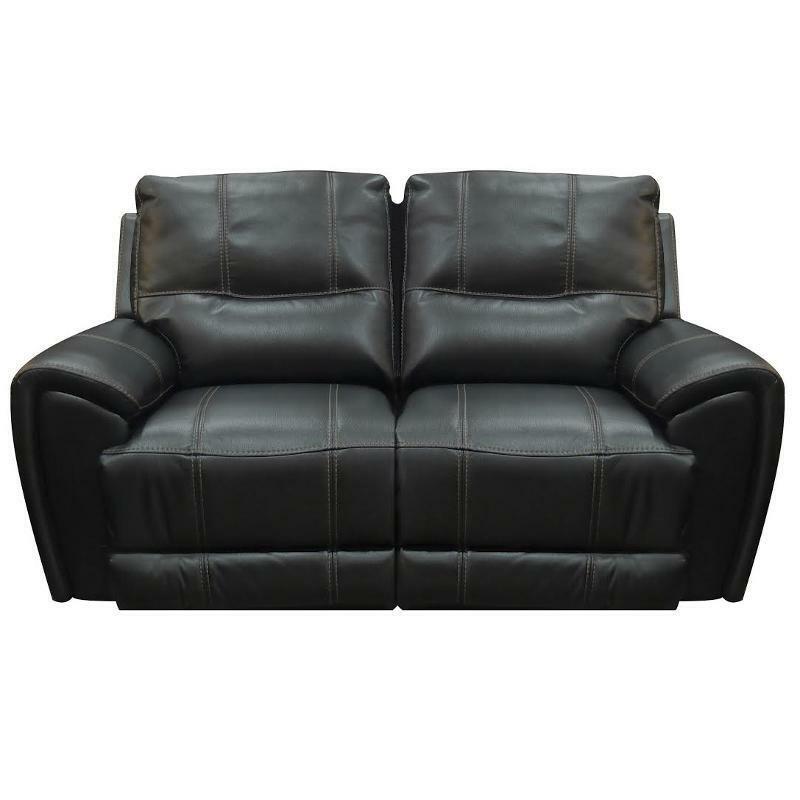 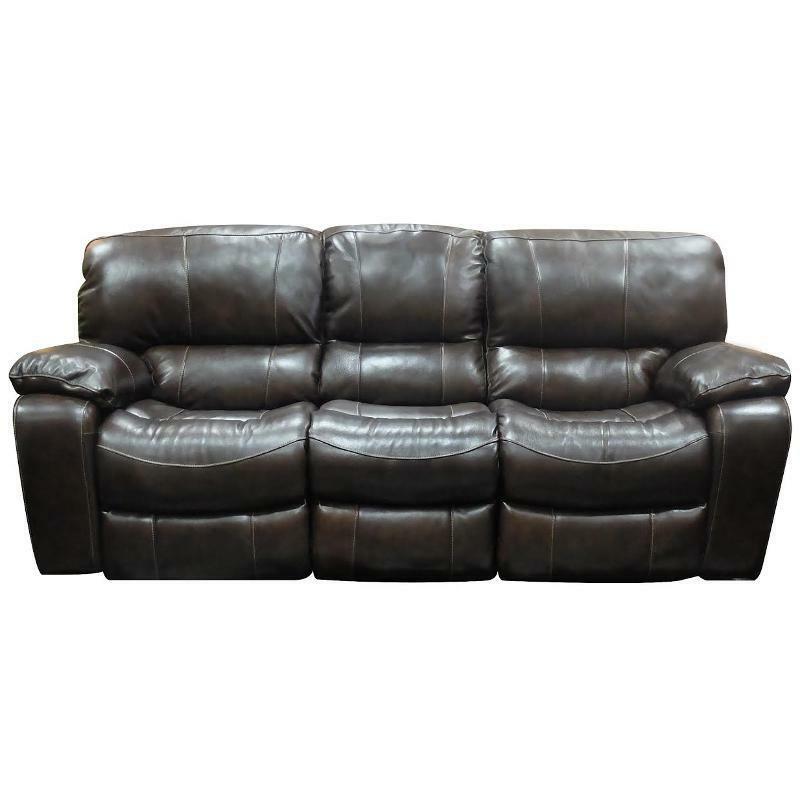 This recliner is an excellent addition to your living space.